La Roche Posay is a brand i'm sure you are all familiar with. We've all seen the rave reviews on the originial Effaclar Duo and now I bring to you, the even more hyped up Effaclar Duo +. With an added ingrediant which targets dreaded acne scarring you can see why there's all the fuss. 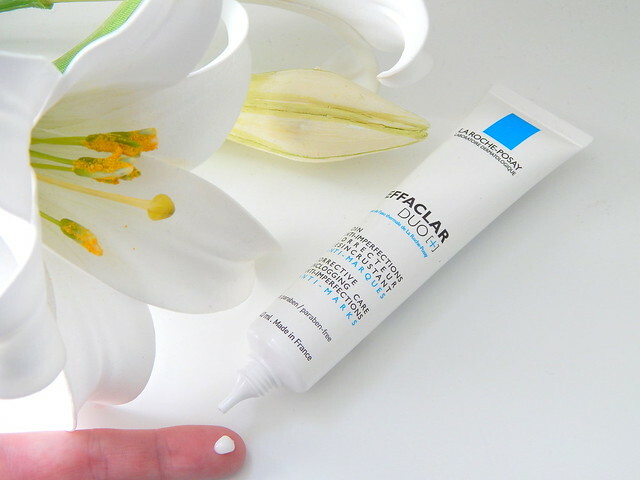 I've never tried Effaclar Duo so I jumped at the chance to review its slightly better sister product. Although my skin often breaks out, i'm not prone to scarring but what I hoped this product would do was speed up the healing process and once the spot had 'gone' so would the angry red skin that I often get left with. I've been using this for over a month now (it arrived on Valentines Day, what a treat) and unfortunately I have seen little to no improvements in my skin. I am putting it down to my weird skin type though because I've seen plenty of reviews of this and the before and after pictures are wonderful. Whilst this didn't improve my skin (sigh) it does make for a really nice makeup base! I like applying this in the morning as I really think it helps my makeup stay put so I will continue to use this but maybe I won't be repurchasing it in the future. 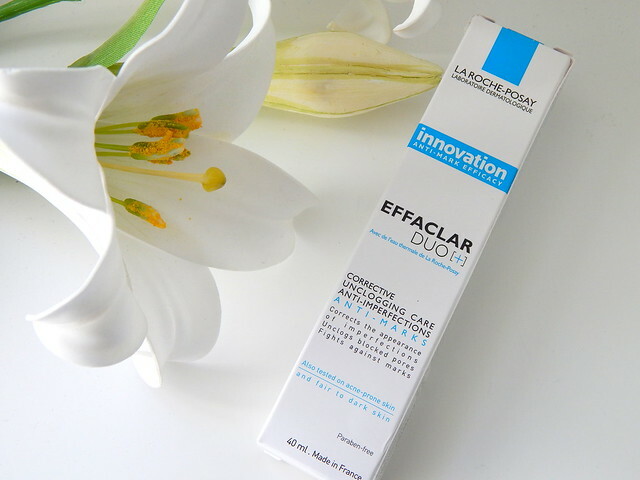 I am tempted to by the original Effaclar Duo but i'm pretty sceptical that La Roche Posay and I just don't get along. I bought the Effaclar K early last year and again saw no difference in my skin. 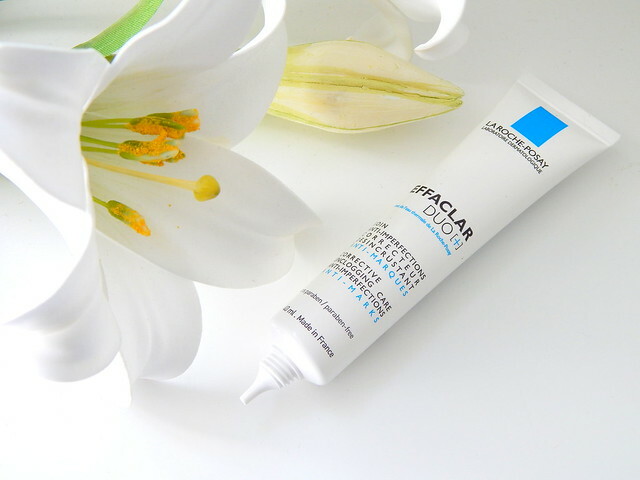 Have you tried the Effaclar Duo+? Do you think there is much difference from the original? Escentual also currently have a third off French Pharmacy brands too, making this £10! This is the first negative-ish review I've read on this, and its good to actually hear another point of view! I haven't tried either, but I may be tempted for that price.